This property was listed by Matthew Evey and sold by Josh Irvin. For similar results call Matthew at (814) 934-0496 or Josh at (814) 937-0575. 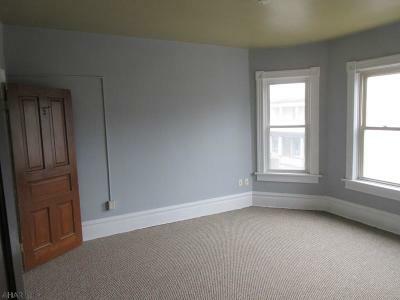 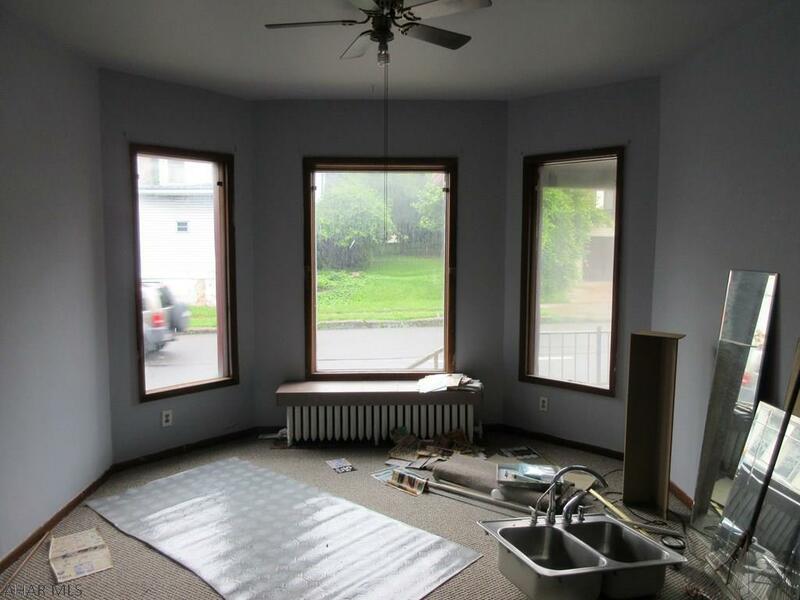 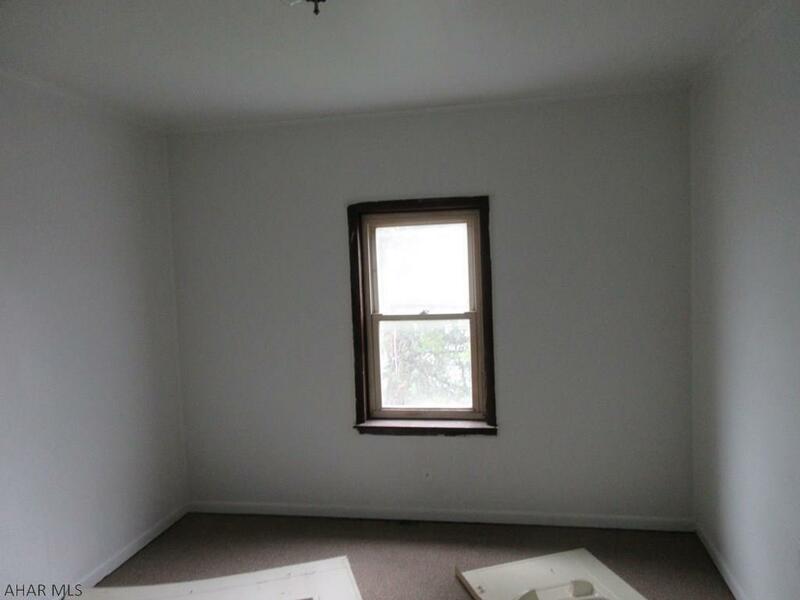 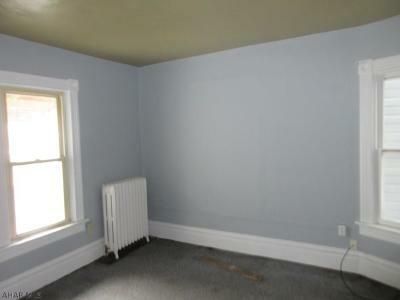 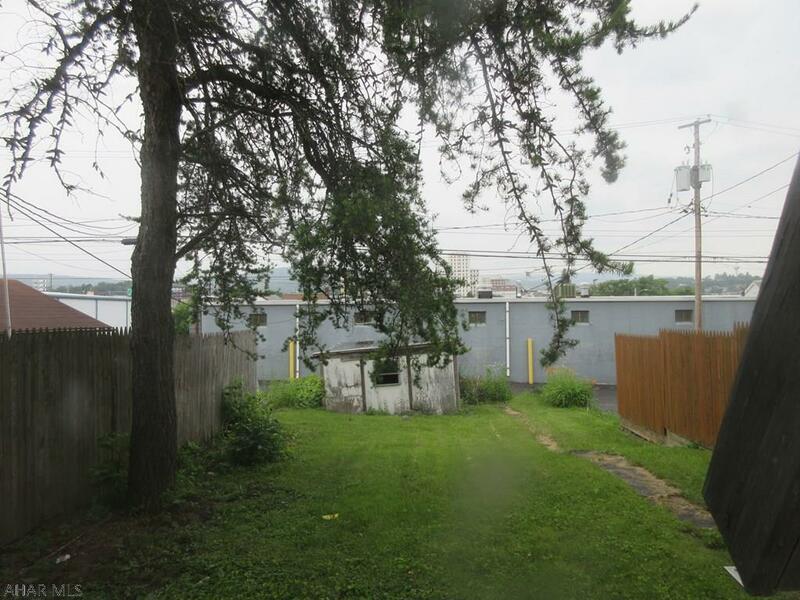 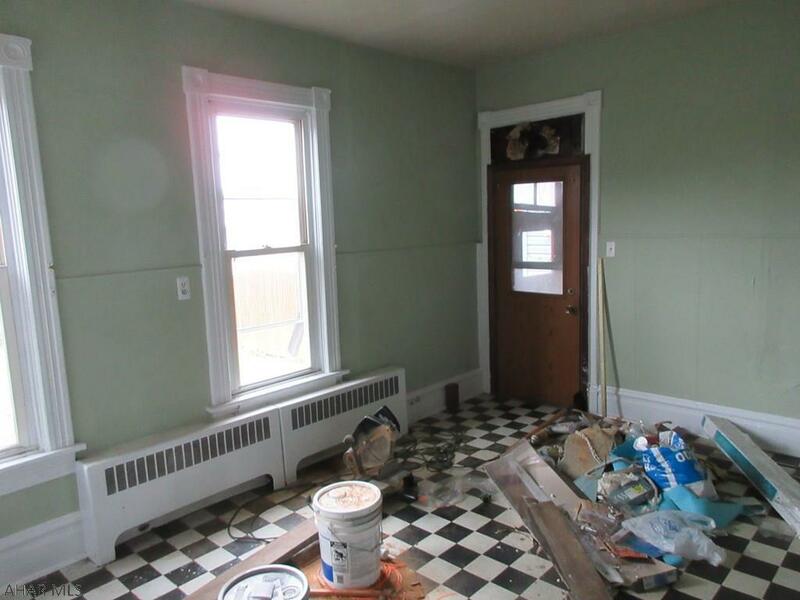 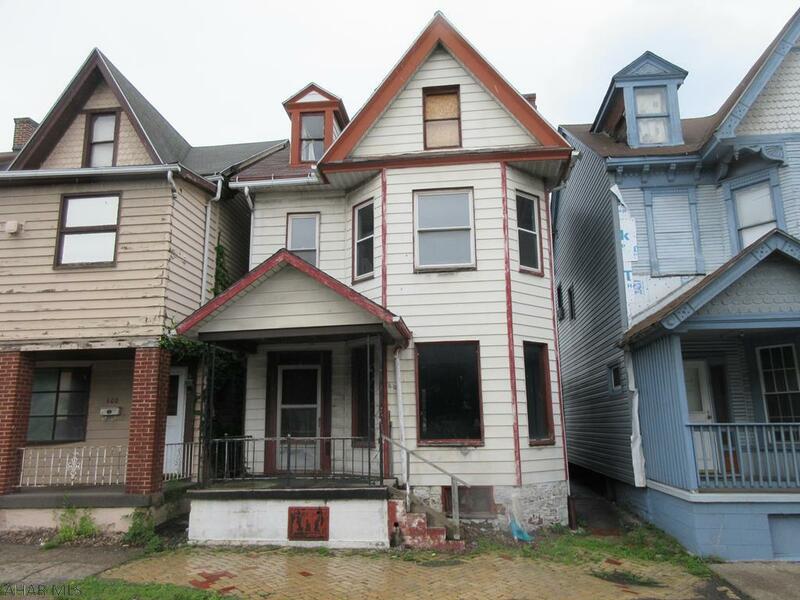 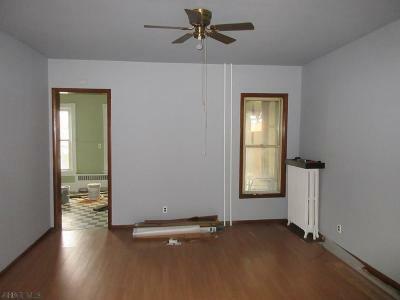 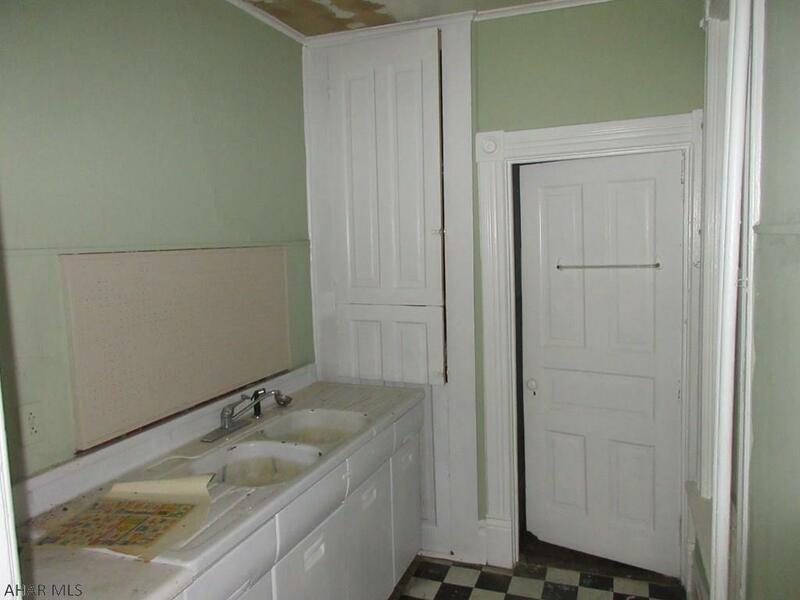 Attention investors - perfect rental property or/or handy-person special! Needs some updating, but some new carpeting, laminate flooring and fresh interior paint recently added. 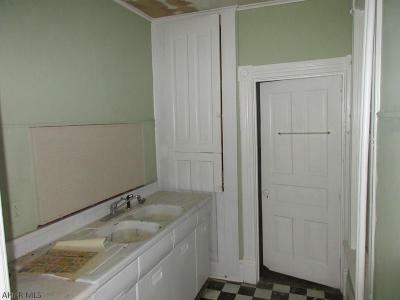 Large kitchen with pantry, formal living and dining room. 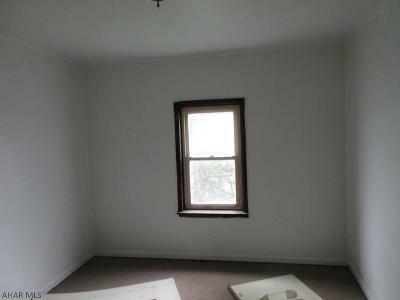 Some thermo windows, 100 amp breakers, gas hot water heat, storage shed.